Looking to get ahead in both college and a rewarding career? The Career Academy is a year-long program for Marion County high school seniors located at The College of Central Florida. Our students are actively engaged in high school course work in a unique and engaging program known as We the People. In addition, students can enroll in up to ten college courses free of charge and paid for by Marion County Public Schools through the dual enrollment program. Members of the Career Academy also intern at local businesses to acquire the technical and soft skills needed for life after high school. It is a limited program with high expectations. Eligibility is based on grade level, college-ready cut scores, GPA, attendance, discipline and transcripts. 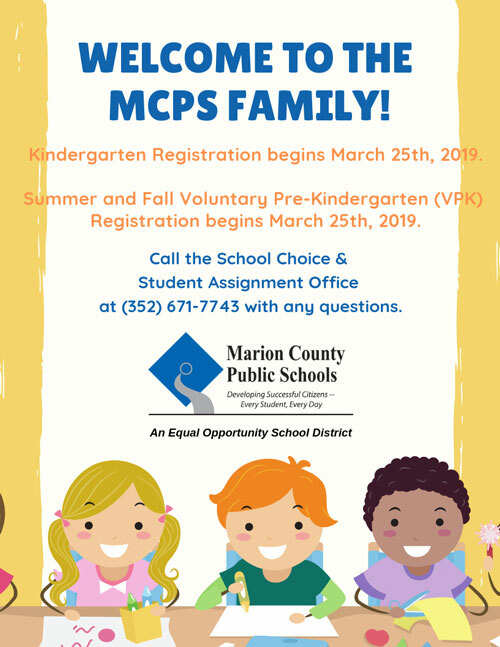 To apply, please click on this hyperlink: https://www.marionschools.net/Page/69074. All Career Academy students must have a Marion County High School base school, as that will be the school in which they will graduate. Step 2: The first site will direct you to applytomarionschools.com. Step 3: Create a parent login - make sure to use an email that you check regularly. Step 4: Apply to a school choice program: Marion Technical Institute's Career Academy. The first application window ends on January 31. The applicant will get a personal email or telephone call from someone in the Career Academy stating the next steps toward eligibility in February or the beginning of March. In the meantime, please take an opportunity to look at why the Career Academy would be a good fit for you!